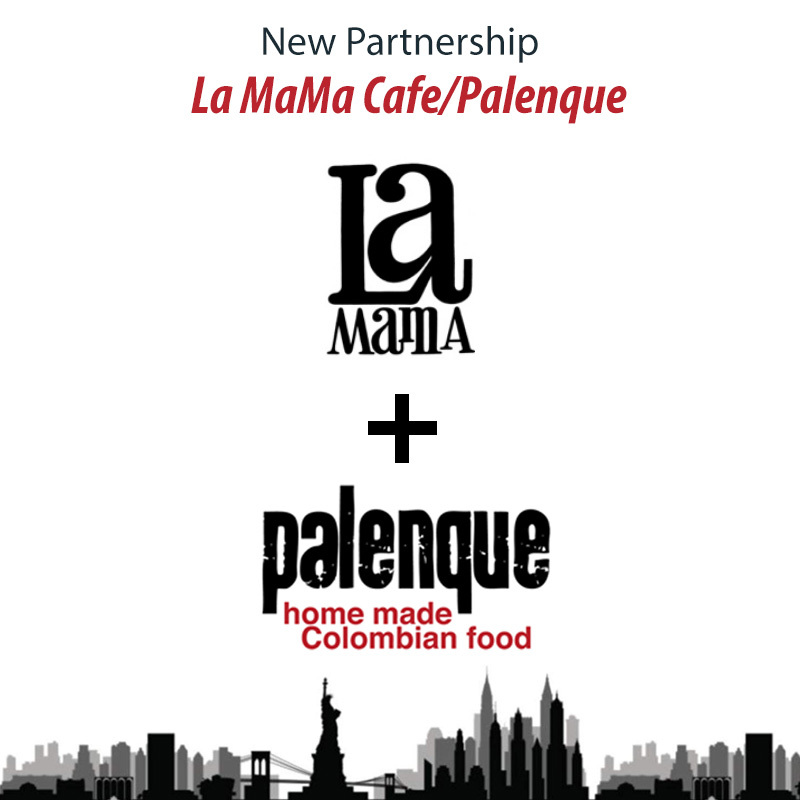 We are excited to announce our new partnership with La MaMa! 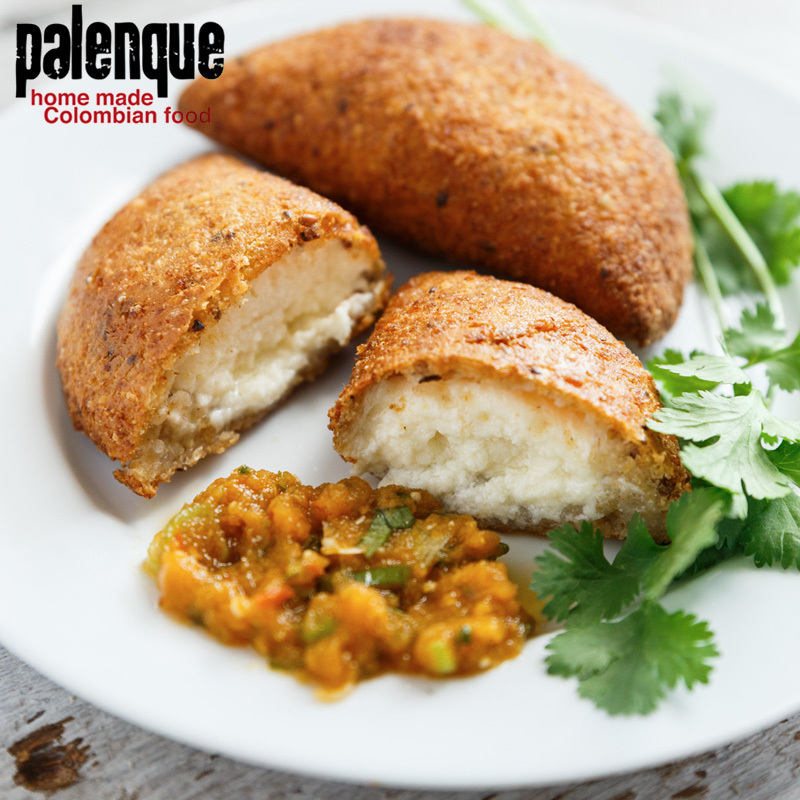 Starting TOMORROW Friday April 11 we will be serving our delicious gourmet colombian fusions, ‘homestyle’ cooking in both of their theaters. Join us! Welcome to La MaMa Cafe, you are specially invited!